Amazingly, Republicans and Democrats agree that opening America’s doors wider would provide a much-needed economic boost. That’s why there’s even a tiny hope that legislation could pass this summer. Alas, the new healthcare law casts a bigger shadow than the Statue of Liberty. The U.S. Senate passed its version of immigration reform, the Border Security, Economic Opportunity, and Immigration Modernization Act, on June 27, 2013. Among other things, the proposal allocates $3 billion for additional border security technology, personnel and other resources. 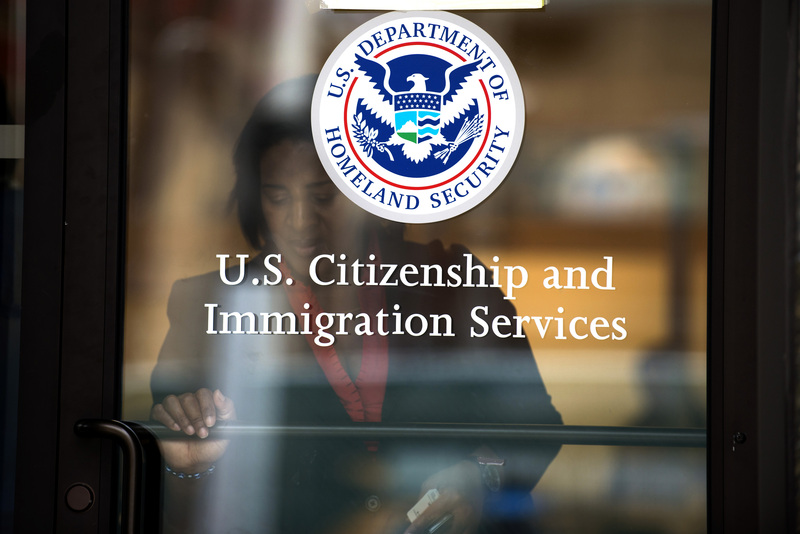 It also provides undocumented workers a path to legal immigration and an easier path to citizenship for children who entered the United States before the age of 16. Although the Republican leadership in the House of Representatives released its immigration principles on Jan. 30, 2014, it has not yet considered a bill. Speaker John Boehner has ruled out the Senate proposal and has said that reform proposals would only receive a vote in the chamber if supported by a majority of Republicans.